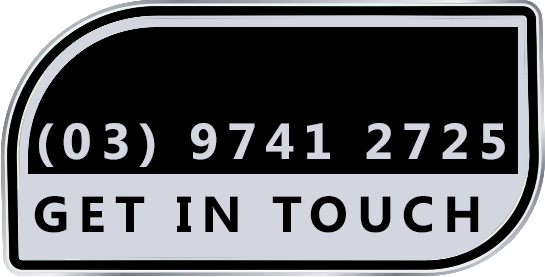 Werribee Car Service Centre in all areas of electronic fuel injection and electronics. Our team of electricians are completely skilled and have many years of experience in all areas of vehicle technology. You can expect a skilful service at all times together with our reasonable pricing. 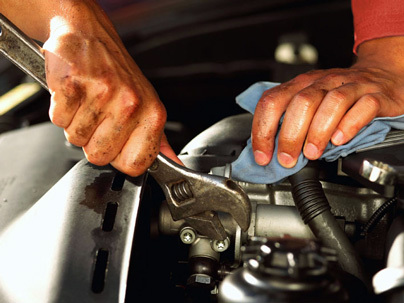 Trust Werribee Car Service Centre to analyse any problem you may be having with your vehicle’s EFI system.